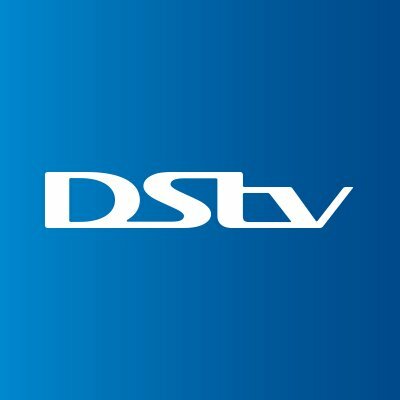 DSTV, owned by South African Multichoice has made its services easier to its subscribers in Nigerian by rolling out USSD codes to check subscription balance, pay or upgrade subscriptions, clear errors, check due date and confirm accounts. These DSTV SMS and USSD command codes reduces the stress of leaving one's home or office to DSTV outlets. Digital satellite television (DSTV) uses smartcards which have some unique digits known as "Unique Identifier" which helps to identify a subscriber or DSTV decoder. your account status will be sent to you immediately. Note standard SMS rates applies. and the due date of your subscription will be sent to you. To check the last payment on your account. Alternatively, you can download and use the DSTV Now App for these operations and is available on playstore for Android phones/devices only or you can visit the DSTV website. Wow nice one sir, with just some twinkle of steps and that's all.